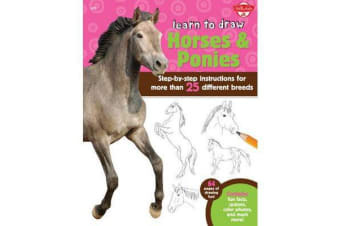 Learn to Draw Horses & Ponies - Step-by-step instructions for more than 25 different breeds - 64 pages of drawing fun! Contains fun facts, quizzes, color photos, and much more! Children everywhere will love learning to draw the selection of breeds featured in Learn to Draw Horses & Ponies. After a brief introduction to the tools and materials needed to get started, aspiring artists will embark on an artistic journey, starting with some simple drawing exercises to warm up. Young artists-in-training will then learn to draw a variety of loveable equines, including an American Quarter Horse, Appaloosa, Thoroughbred, and Pinto, among others. 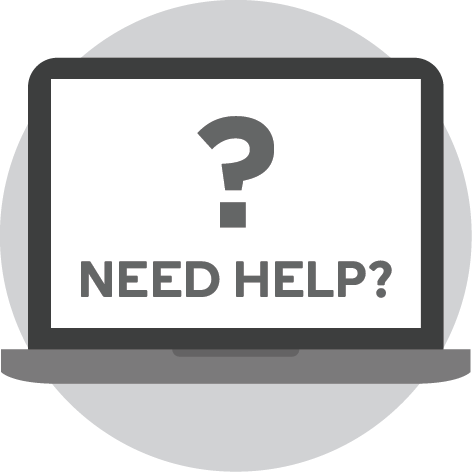 Detailed step-by-step instructions start with a basic shape, such as a square, a circle, or an oval, and progress to a finished colored piece of artwork, making it easy for children to follow along. Along the way, engaging text provides fun and interesting facts about each breed, allowing for an educational, well-rounded drawing experience. Learn to Draw Horses & Ponies is the perfect way for children to discover more about horses, as well as express their artistic side.